Hello again! I am welcoming May with a very cheerful heart! Haha, another month has come finally! I have to turn on the tap and leave it for minutes just to get rid of corroded smell. Smells so bad, and if it smells that bad, no wonder the quality of water is degraded too. Luckily, the package from WISHTREND contains this product! 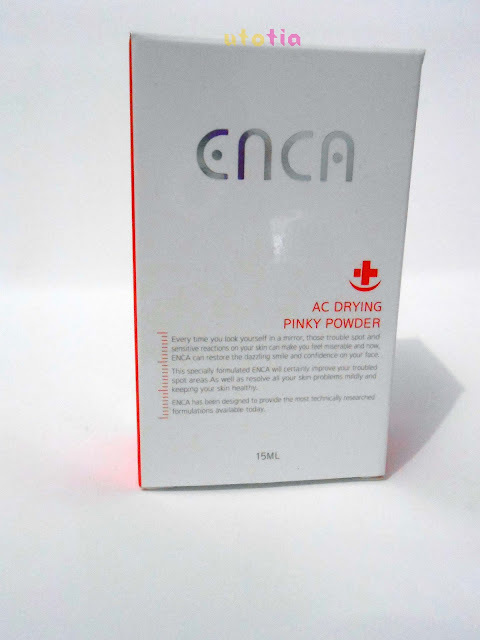 It's ENCA AC Drying Pinky Powder! For those of you living outside Asia, I bet that this product will quickly reminds you of Mario Badescu Drying Lotion. 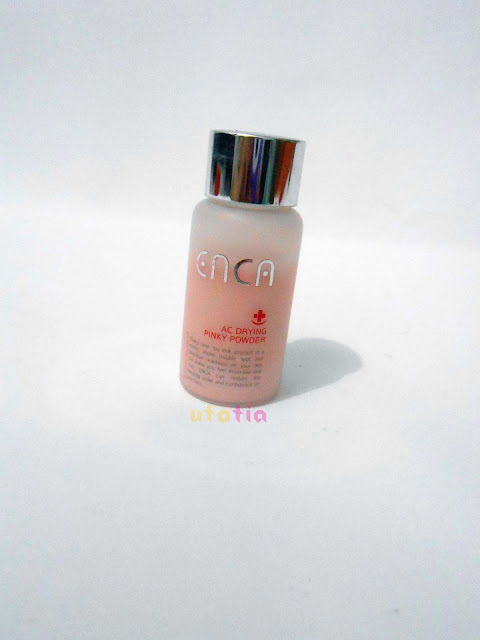 As for those who resides in Indonesia, this is similar to Lotion Jerawat or Acne Care Lotion from Sariayu Martha Tilaar. I never tried Mario Badescu before but I tried Martha Tilaar one, so basically they work just the same. This lotion or powder is supposed to be applied on the area of your concern (read: acne) and leave it until it dries. Then, you can wipe it out with wet tissues or water. First ingredient is Isopropyl alcohol, which means, those who are sensitive to alcohol have to be careful with this product. Second one is Calamine, known to relieve pain, itching, and discomfort and helps drying the acne. The product is small, the bottle is made of glass, and comes with twist cap. I love how it comes in glass packaging, because somehow I think that it's more elegant and hygiene (haha, here it comes my funny judgment). But, the drawbacks are of course that it is fragile, so I have to be extra careful and always put it back in its box after usage. As you can see, it's the size of my palm of hand. Quite handy and of course you can easily bring this anywhere and put it on your makeup pouch. Looking closer, this product has two separate things; the powder and water. Unlike the other acne powder (especially Indonesian local brand), we should never shake it before use. To use it, you should take the powder using Q-tip or cotton bud like the picture shown below. I tried to apply it on my arm. And it quickly dried out and it left cooling sensation to the skin. As for the affected area (with acne), it will sting a bit, but soon replaced by soothing, cooling sensation. After it dried, you can quickly wipe it off using wet tissues or wash your face with water. Yes, it does something to my acnes, but it doesn't really dry them out. It just calm down the acne a bit, reducing the redness, but doesn't do any drying work. In fact, I don't really have that much big, hormonal acnes. I only have few small bumps, whitehead. So maybe, it will work well with those papules and pustules because I put it twice and it dried out soon after I use this. So, if you are the type of person who experiencing papules and pustules a lot, this product might be the Mr. Right for ya! 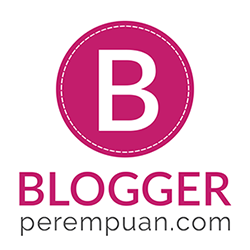 You can get this at WISHTREND! i've used this before and still using it. I Love it! It works for me.